Helps increase your discoverability: When you are part of a diverse group of stories, you will also automatically be a part of an author base where each author or poet will be pushing the promotions independently as well. This makes it easier to discover an anthology. 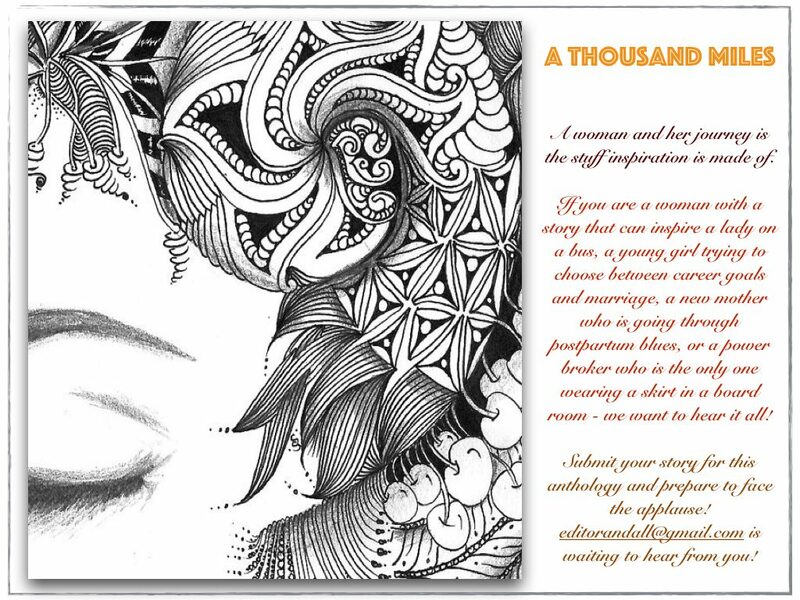 The time and effort you would have put into a single novel will now be multiplied when you are a part of an anthology. So each of you gets the benefit of each other’s audience. Further, you can also talk about what you do in life apart from writing which will give you great traction too. Helps showcase your author voice: When a reader is going through your novel, it is easy to get used to the tone and pitch within a few chapters. But when you are a part of an anthology, that changes. Since you are given a smaller space, you tend to make that voice boom louder and even then, it stands out even more because there are so many unique voices. So, it becomes all the more interesting and memorable for the reader. This can, however, also be a challenge when it comes to standing out and one should be as true to their author voice as possible to sound unique and convincing. Looks Good on the Resume: When you are a part of an anthology or several such volumes, you will be able to show a rich experience base in terms of quantity and quality. Try and choose anthologies from various niches to demonstrate your skill while writing for diverse forums. Bring in plenty of research and use your unique voice, as noted above, to make a real dent. Further, this can help when you try and pitch a novel to a publisher. 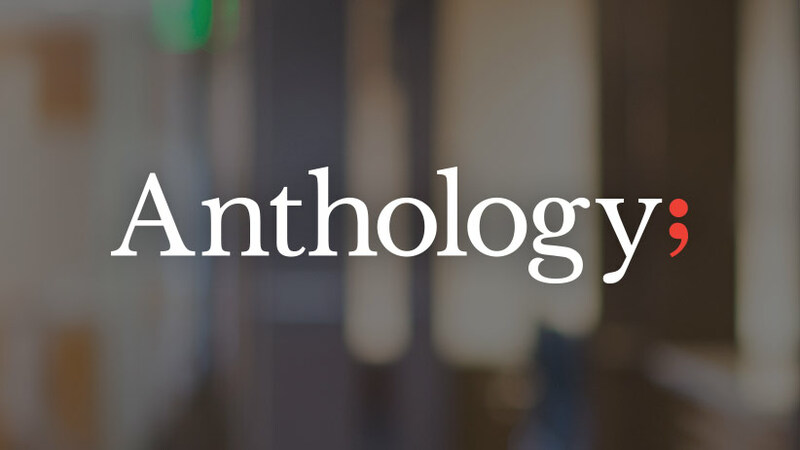 So 1, 2 and 3 – are you ready to be a part of an anthology? Not only is this a great opportunity to network and meet other authors to get some insight and tips as to how you can improve your craft, but you can also promote yourself with a wider reach at the end of the literary rainbow! 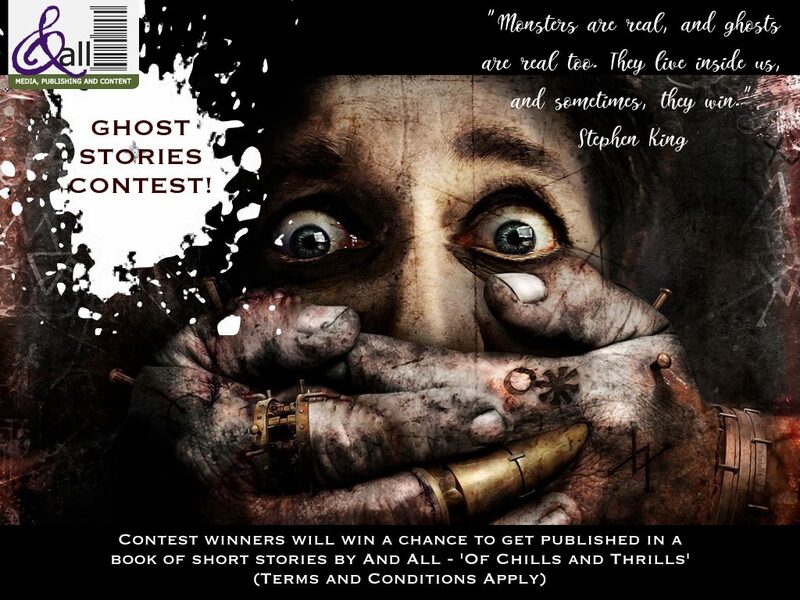 Also, do not be scared to invest in an anthology if it is being produced by a self publishing house – think of the numbers you would spend to print, distribute and promote your book on your own. It will definitely be a better investment here!